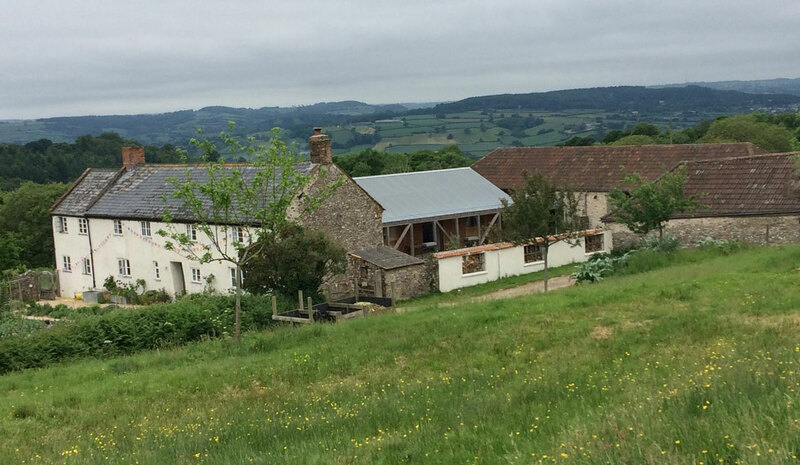 Friends of ESSE cooking & heating stoves have an exclusive invite to visit River Cottage HQ working farm near the Jurassic coast. River Cottage has given millions of TV viewers a taste for great cooking since 1999, when Hugh Fearnley-Whittingstall first brought his famous food ethos to Channel 4. Their hard-hitting campaigns have changed the eating habits of a nation and improved the welfare and sustainability of animals and fish. River Cottage HQ, found on the Devon and Dorset border, is home to an ESSE Ironheart wood fired cook stove and the latest ESSE electric range cookers. Their team of top chefs will demonstrate seasonal food cooked on the ESSE’s. Whether you are an amateur cook, food enthusiast or a full-blown smallholder, an ESSE event at River Cottage is designed to inspire you. Tickets: To book your place at this unique cookery and dining experience please visit your local ESSE retail specialist.